Batman #49, DC. 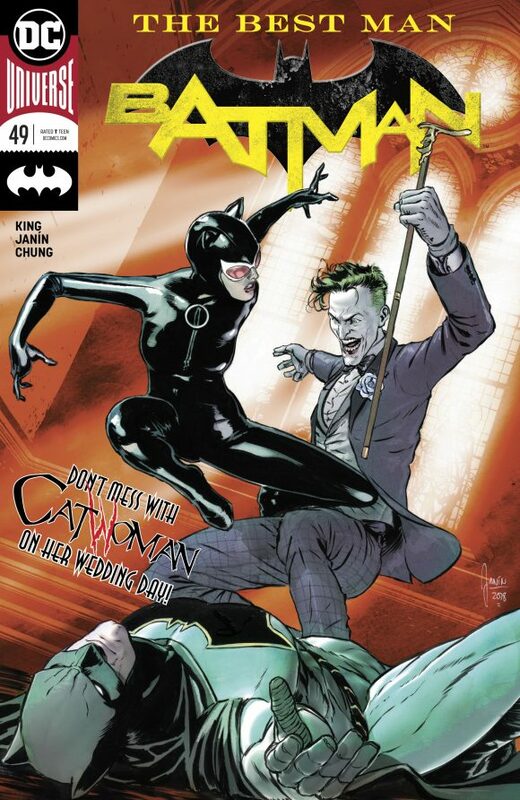 The final issue of the flagship before the Big Day as Catwoman and the Joker face off. By Tom King, Mikel Janin and June Chung. 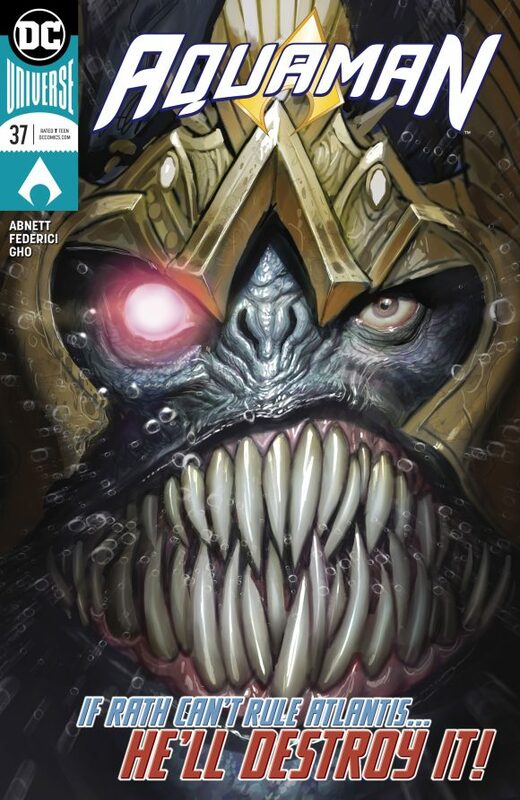 Aquaman #37. King Rath’s hateful plot to Make Atlantis Great Again has – surprise! – led to ruin. Problem is, Aquaman and his resistance are on their last legs. 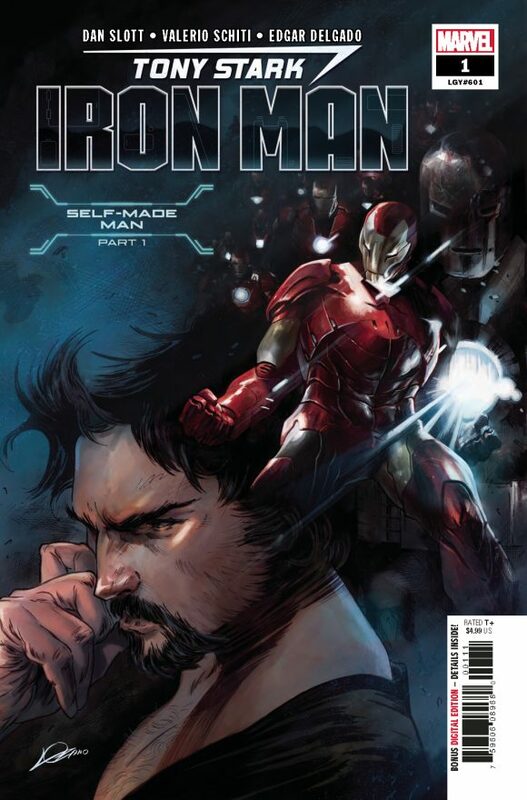 By Dan Abnett, Riccardo Federici and the gang. 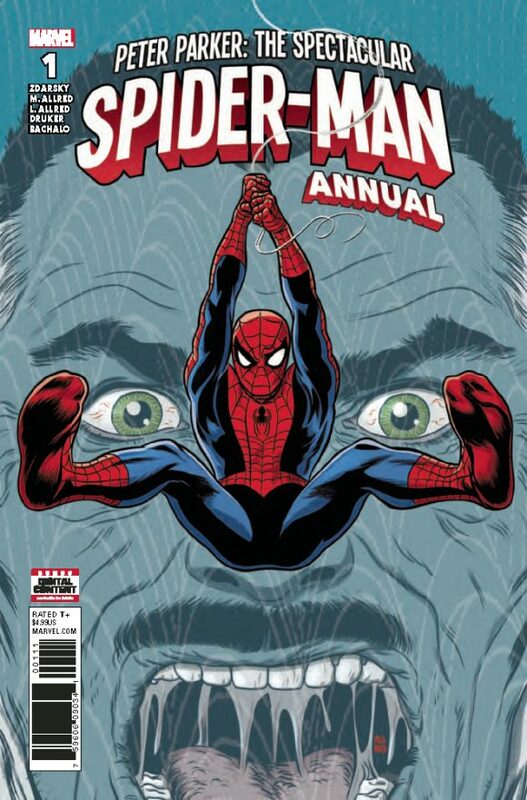 Peter Parker: The Spectacular Spider-Man Annual #1, Marvel. Mike Allred stops in for art duties. That’s all I needed to hear. 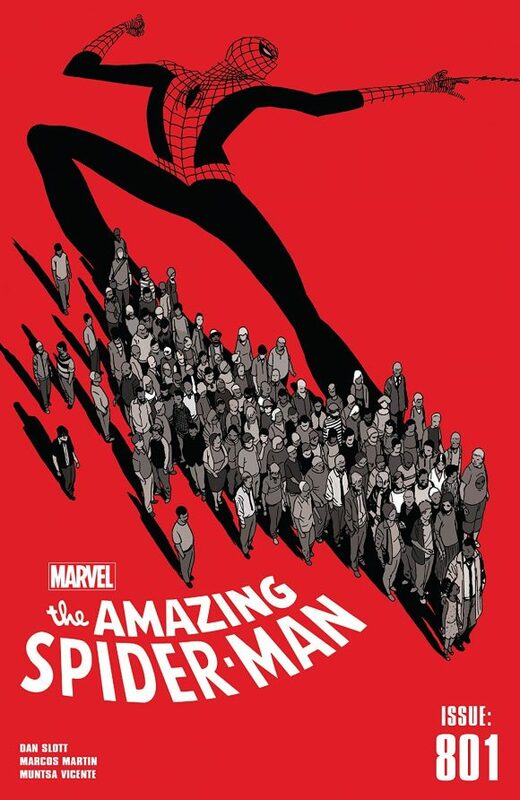 Written by Chip Zdarsky, with a bonus story by Mike Drucker and Chris Bachalo. X-Men Gold #30, Marvel. 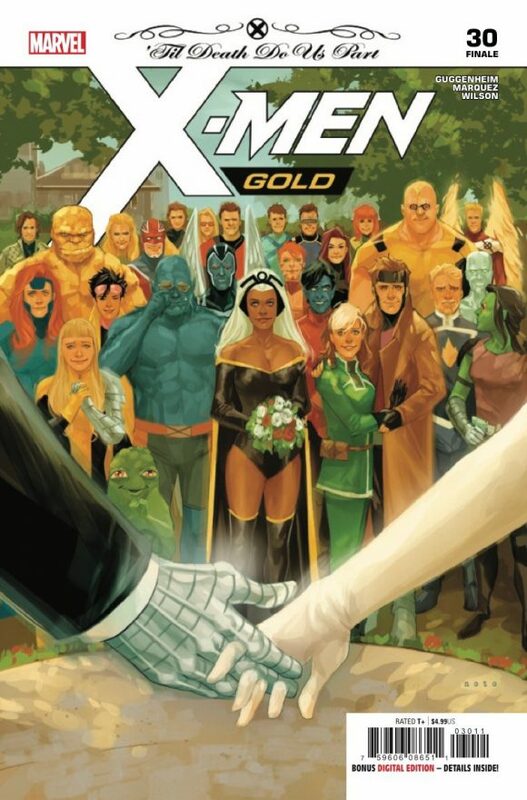 Hey, it’s that other Comic Book Wedding of the Century as Kitty and Colossus walk down the aisle. (Or do they?) By Marc Guggenheim, David Marquez, Matt Wilson and the rest of the Marvel gang. 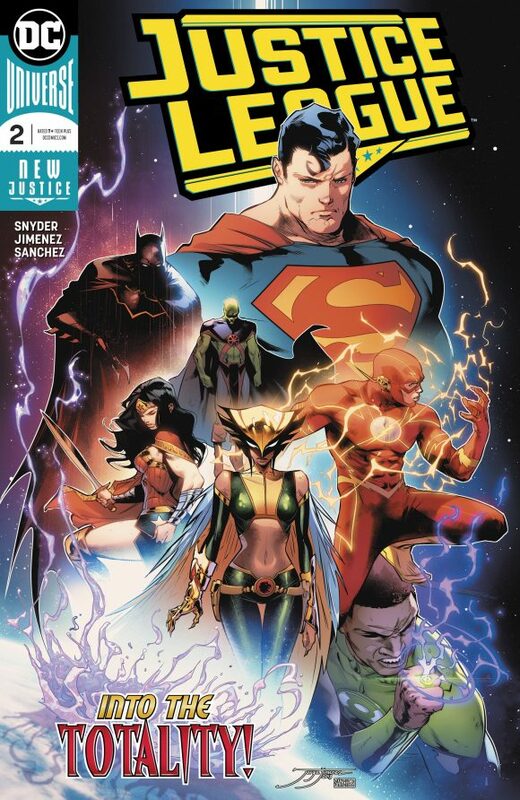 Justice League #2, DC. I liked the first issue and the groundwork it laid. Line artist Jorge Jimenez joins writer Scott Snyder this time around. Batman: The Dark Prince Charming Book 2, DC/Dargaud. Wanna see some really pretty Batman art? 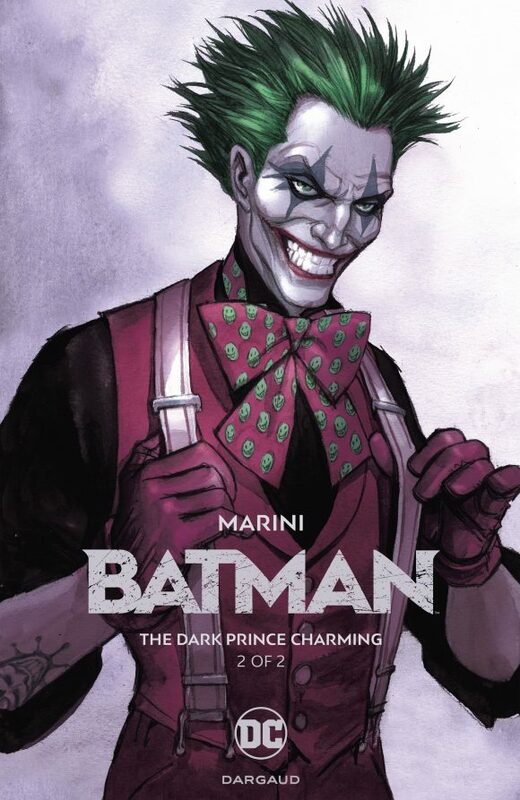 Check out this hardcover (and Book 1) by Italian artist Enrico Marini. Beauteous. 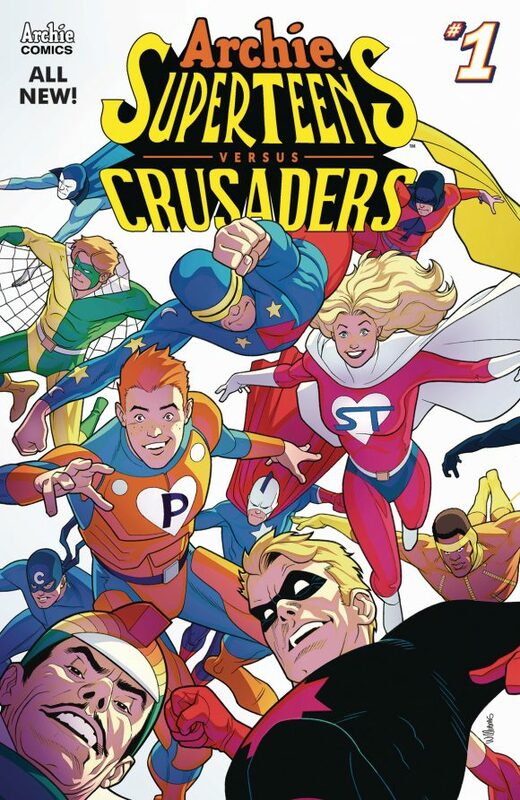 Archie Superteens vs. the Crusaders, Archie. C’mon, this just looks like fun. By Ian Flynn, David Williams, Gary Martin, Kelsey Shannon and co. 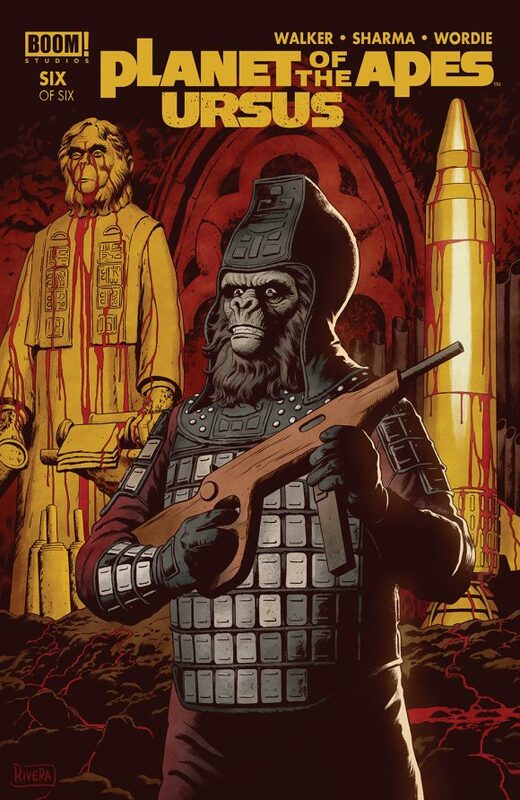 Planet of the Apes: Ursus #6, Boom! Studios. Boom is right. I have a feeling this isn’t going to end well. By David Walker, Lalit Kumar Sharma and Jason Wordie. 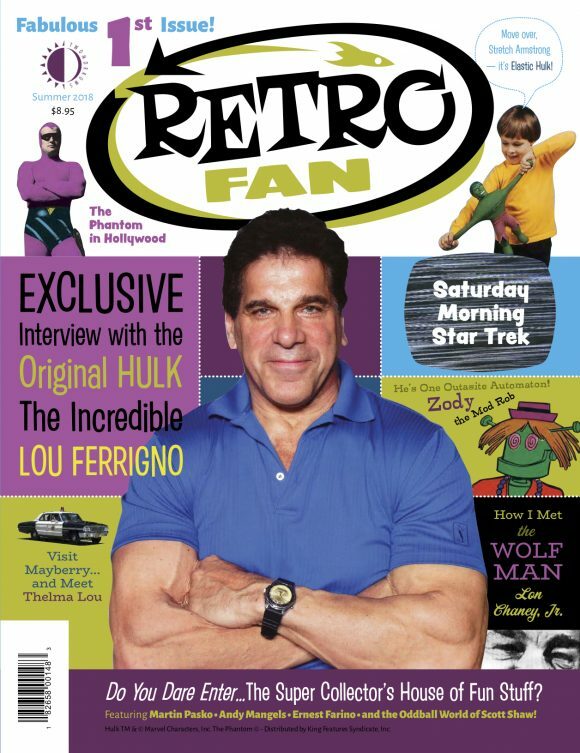 True Believers, Marvel. 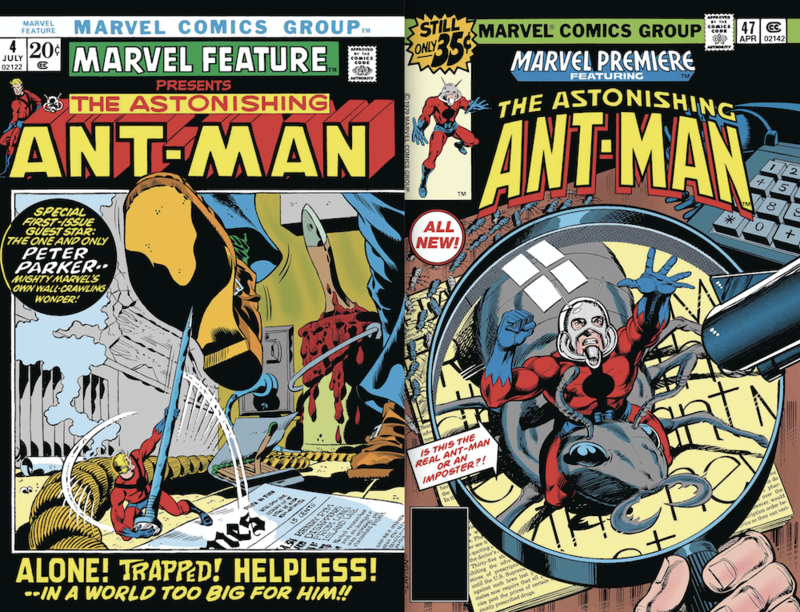 Two more dollar reprints spotlighting Ant-Man, reprinting Marvel Feature #4 and Marvel Premiere #47, respectively. 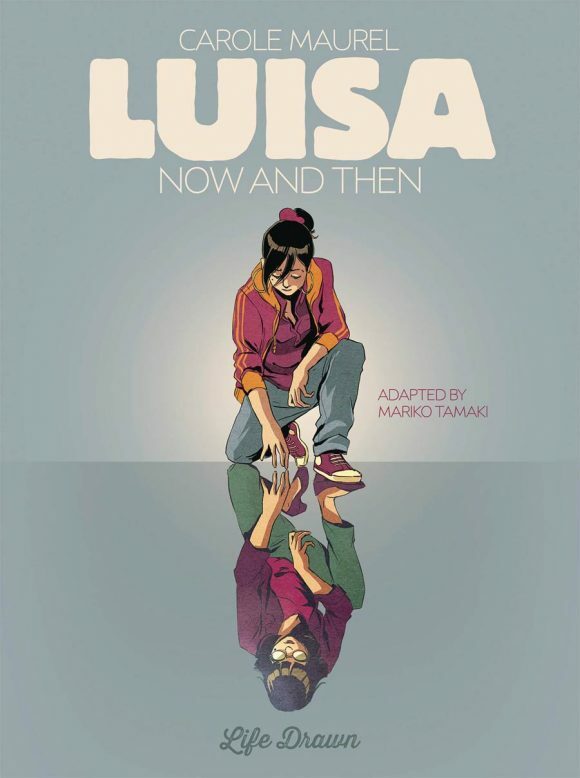 Luisa, Now and Then, Humanoids. I had the chance to read a preview of this marvelous coming-of-age time travel love story, and it’s wonderful. By Carole Maurel, adapted by Mariko Tamaki. 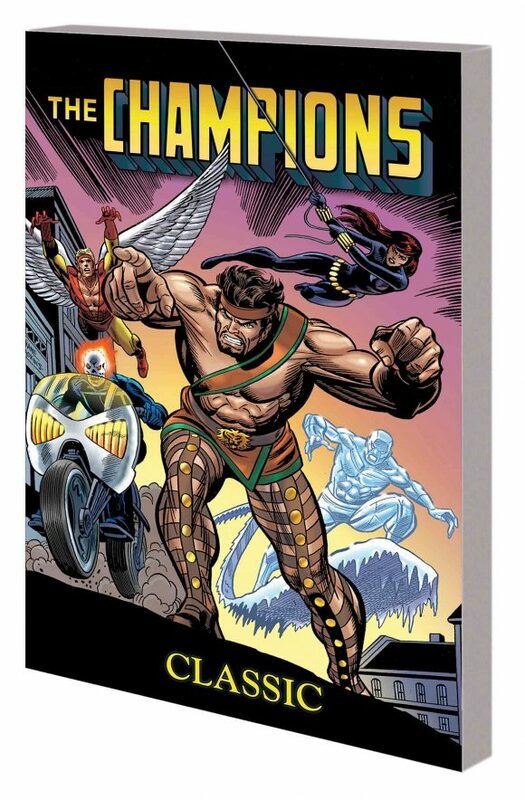 The Champions Classic Complete Collection TPB, Marvel. I love the original Champions, even though the team lineup makes no sense at all. Two Avengers, two X-Men, and Ghost Rider? Sure, why not? Great early work by John Byrne here.